Looking for a Property Portfolio Building Service in Liverpool? The property investment business can be a financially rewarding and exciting business. It can produce a consistent income which should be able to support you once you have retired. Historically, property has doubled in value every seven years so no wonder it is seen as the best way to provide for long term financial security. We are seeing a shortage of housing in the UK! The UK has a serious shortage of housing caused by a number of social & demographic factors. 7 million in the last 20 years. The number of people living (or utilising) a single bedroom dwelling is increasing. Demand for property is increasing therefore driving up the property prices in the long term. According to the Office of National Statistics there will be an average annual shortage of over 125,000 properties each year for the next decade. 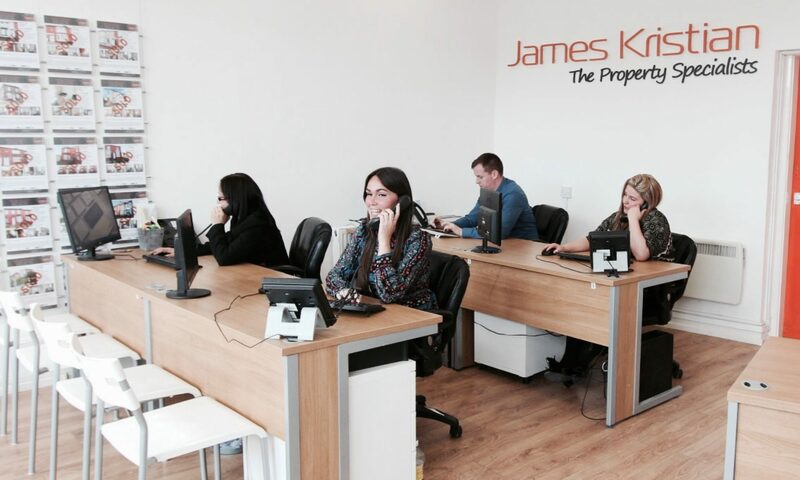 How can James Kristian Sales & Lettings help you to financial security? We are on panel with the majority of major asset management companies meaning we have access to many properties if you are looking for properties in Liverpool. We can source high yielding properties in the Liverpool and surrounding areas with strong rental demand. Looking for a reliable builder, we can assist through our sister company, www.refurbexperts.co.uk, they are landlord refurbishment company – if you looking for a reliable builder in Liverpool! Our Lettings team are on hand to manage your investment. We can offer a fully managed service in order to maximise your investment. This will ensure minimum voids in order to generate a regular income from your rental properties. We are members of National Approved Lettings Scheme (NALS), which means we offer client money protection. Your rental income is always protected by our insurers. We will arrange viewings for properties we consider suitable for the buy to let market. Should the property require building work, we can have our sister company compile a list of required works along with a quotation & schedule. Once the purchase is complete we will ensure there are no delays in getting the property tenanted. We understand minimising voids are important to aid cash flow! We consider building a property portfolio is a healthy alternative to a pension so don’t hesitate to give our team a call. For our Portfolio Building Service, please call us today on 0151 933 2313.